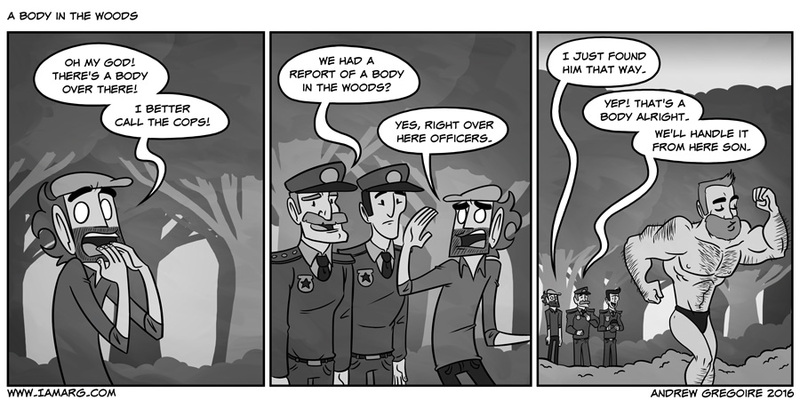 It’s always the case, taking a leisurely walk through the woods and suddenly HUNKS. I notice he doesn’t VAPE! I could look like that too, if I could be bothered to eat less and exercise. I guess I’m never going to look like that then! Careful, this is how they attract prey in order to feed.